There are few online surprises quite as delightful as popping onto WP in the morning and finding an unexpected review of your book. Or better yet, that your creation has earned a little limelight. I was grinning on Monday morning when I discovered Catling’s Bane was selected as Book of the Month on Kevin Cooper’s – KC Books and Music. 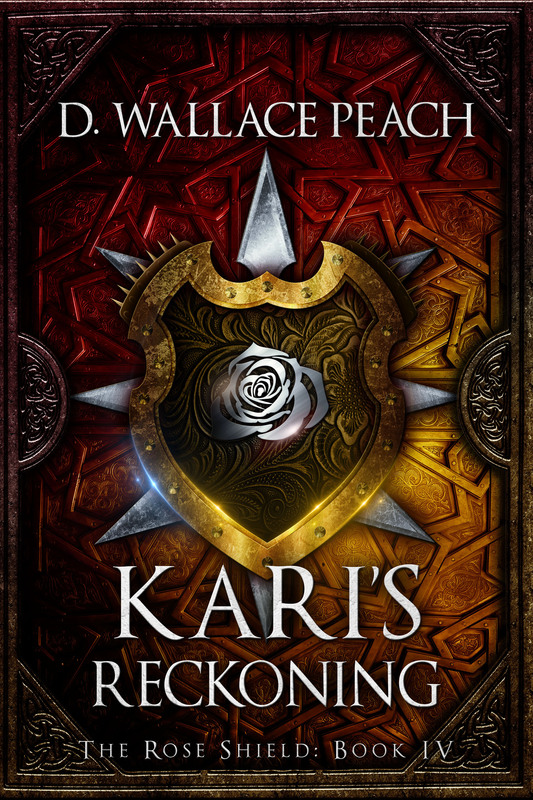 Already a great fan of D. Wallace Peach’s work it came as no surprise to find myself fully engrossed in each chapter as I read through this first installment of The Rose Shield. Any story that starts with hanging day is bound to bait the reader to some extent, but with her usual storytelling skills, Peach completely hooks and reels you in. 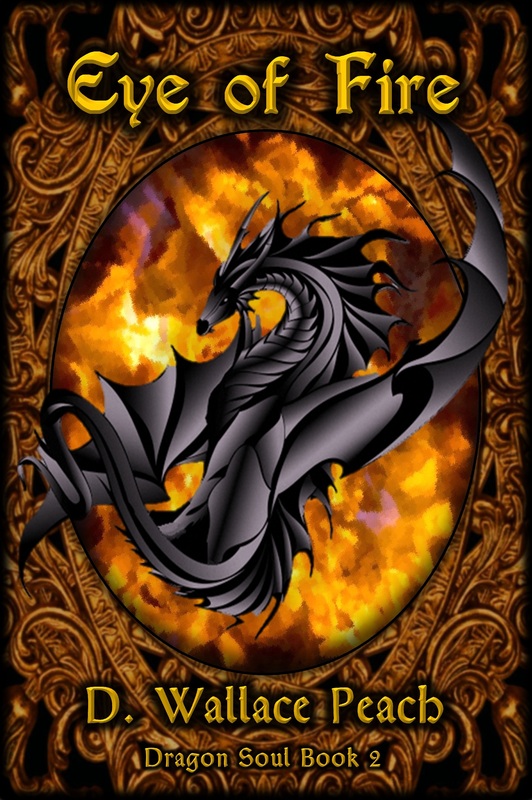 The story is complex, the characters are strong, and the creatures are fantastic. The powers wielded for good and evil are unique. 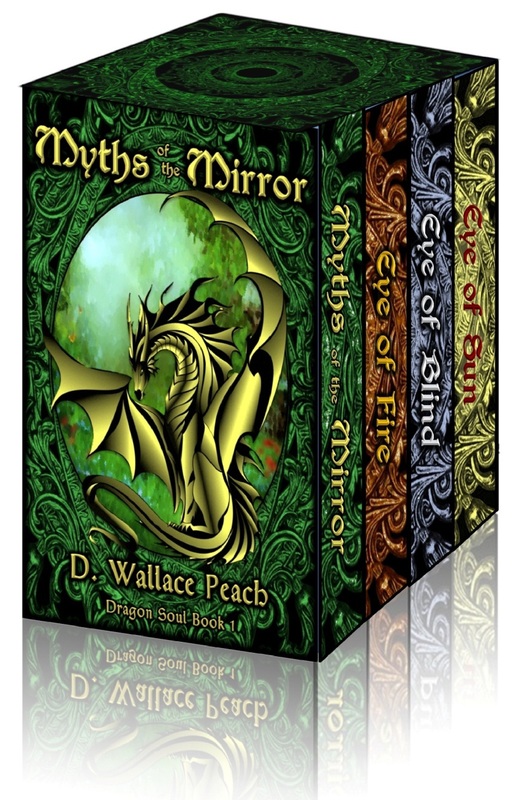 There seems to be no limitations to D. Wallace Peach’s ability to write gripping fantasy. I cannot even imagine what the next great installment will bring. 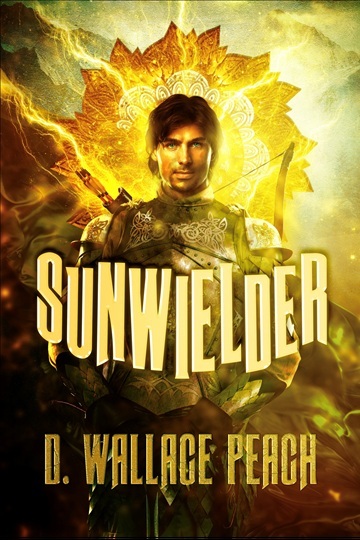 D. Wallace Peach creates an utterly original, lush and cohesive world inhabited by well-developed and multi-dimensional characters we instantly care about (even the minor ones), all the more so as the plot unfolds. And what a plot it is — no copycat fiction or cliche devices here. 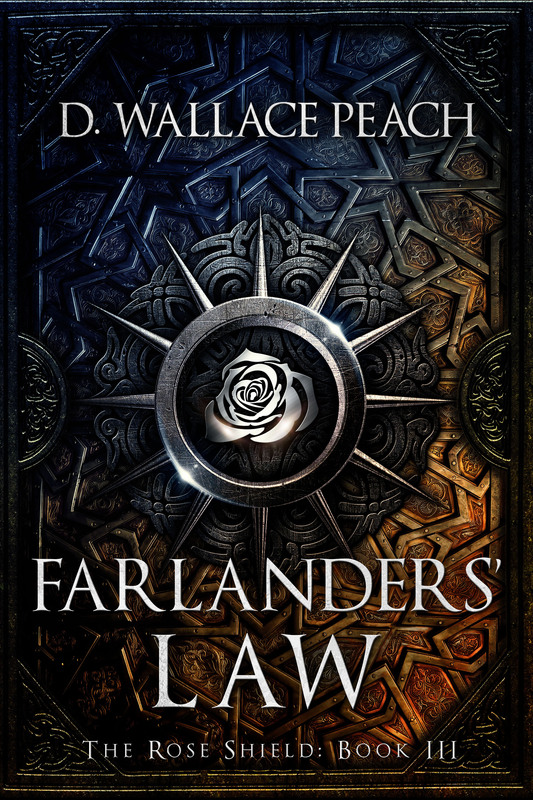 The concept of “influence” as an accepted part of life is not only entertaining but thought provoking; and the author’s attention to detail on how influence works grabs hold and will thrill true high fantasy readers who value intelligent rationale for magic. All I can say is … prepare to lose some sleep over this one. And the final chapter leads to a cliffhanger that will leave readers desperate for Book II. 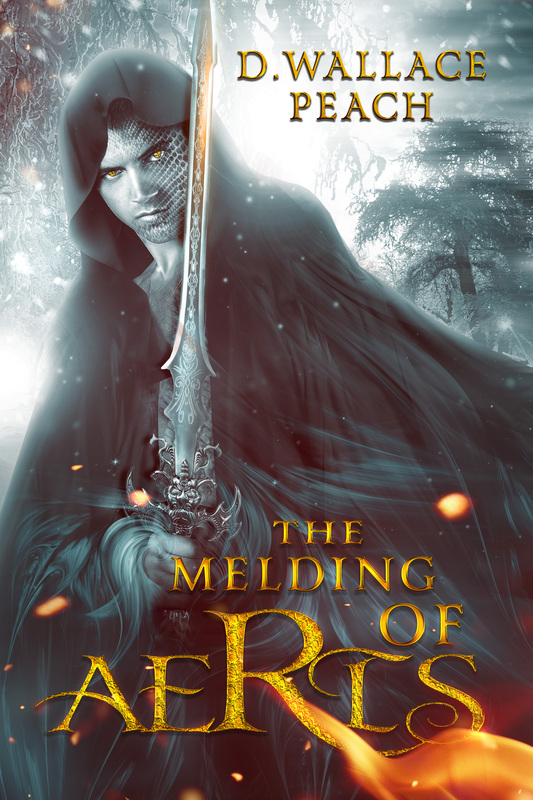 I am a lifelong reader of fantasy, and out of what I’d guess to be nearly 1,000 books read to date, this book series is in my top five. 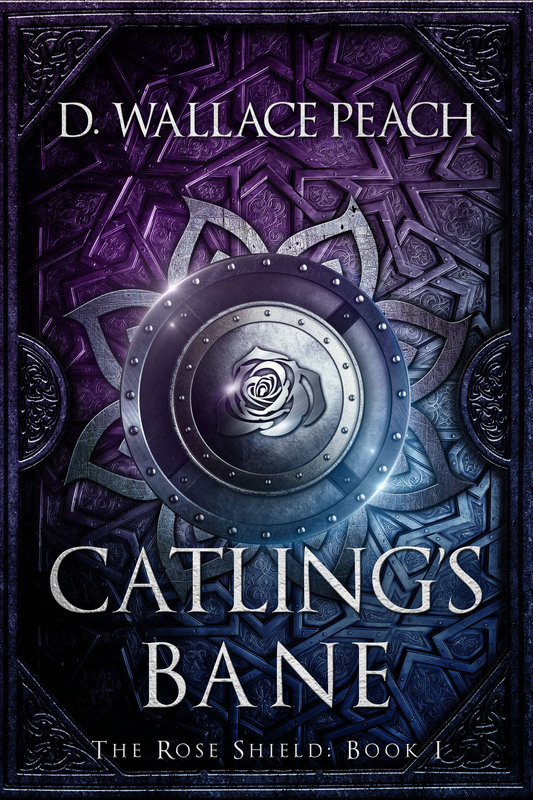 Catling’s Bane is easily on par with the likes of Patrick Rothfuss (The Kingkiller Chronicle series), Karen Miller (the “Mage” series) and Glenda Larke (Stormlord series). I’m confident that many readers will, like me, add this one to their top shelf. Kevin reviewed Erik’s book: The Best Advice So Far (also a book of the month feature). 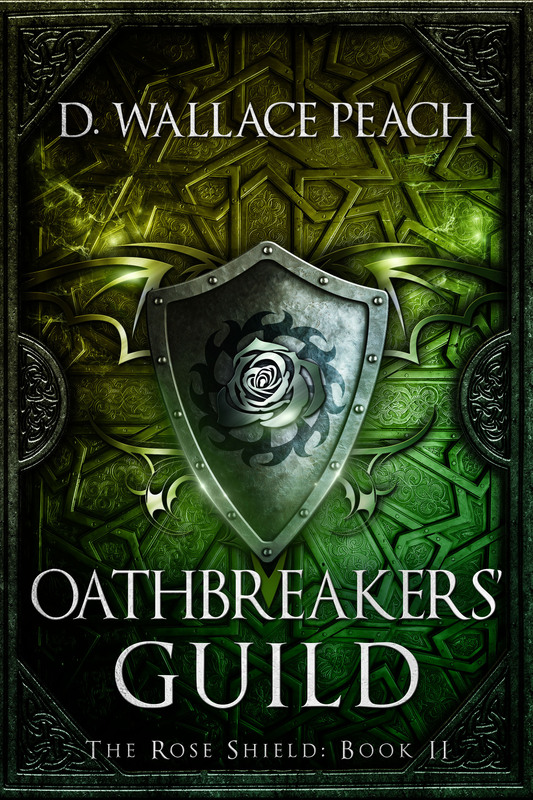 In D. Wallace Peach’s Catling’s Bane, the first installment in the Rose Shield trilogy, the young Catlin lives in a world of poverty, repression, and inhumanity. When still a toddler, her mother sells her for whatever she can get, which is where Catling’s life looks up. Her new family is loving, caring, humane, with a family pig business that requires working children to run. They sell their piglets at a weekly market which coincides with hanging days–when the overflow residents of the prison are hanged to make room for others. To make this acceptable to the population, the ruling class uses ‘influencers’ to throw a web of happiness and contentment out over everyone in the crowd. People–even family members–gleefully watch their friends and neighbors killed. But Catling has the power to break that web, penetrate it, and allow others to see the horror of murder lurking below the pleasant emotions. When stakeholders on both sides of this system find out she has this ability, her life changes forever. 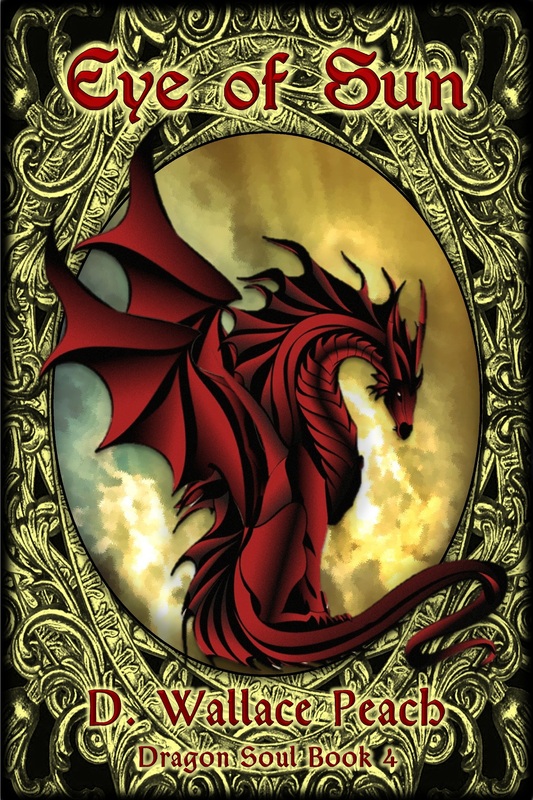 Highly recommended to anyone who loves fantasy adventure and big dreams. Kevin reviewed Jacqui’s book: Twenty-four Days just this week. 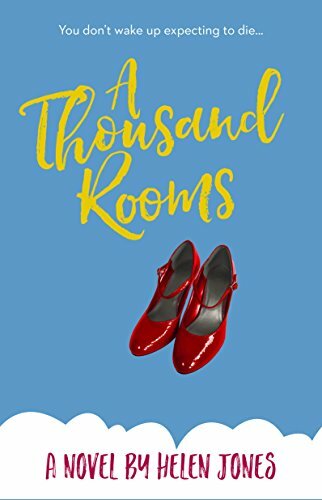 My Review: Where do I even start with all the things I loved about this book? The story is about Miriam, a Scottish midwife who first fell deeply in love with an Afghan and then with his country. It’s a story about love and loss, fear and courage, and the strength of family and the human spirit. In many ways, this story could be told anywhere in the world as individuals, couples, and families aren’t that different from each other no matter where we find them. Miriam’s story and her emotional struggles are deeply relatable. 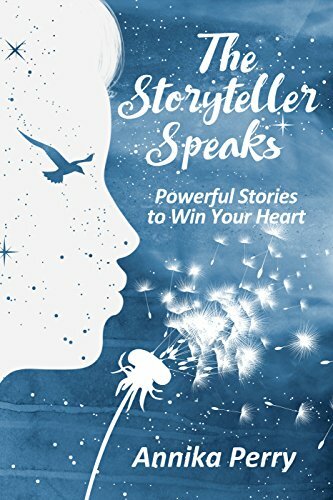 Her search for self, her struggle to balance her various roles, to fill expectations and have her expectations filled, and her commitment to her family and community could be anyone’s story. But Miriam’s tale doesn’t take place anywhere in the world. It unfolds in 1995 Afghanistan. The book portrays a multi-dimensional country with remote villages that haven’t changed in hundreds of years to more modern communities with a forward-leaning vision of the future. And though it’s clear in the story that love is love, family is family, and people are people, the narrative reveals the stark differences in the lives of those people marked by isolation and all it entails, and those who have high hopes for education, healthcare, and their country. Miriam’s story is deftly intertwined with the story of a country and its people, and I loved it all. Smith’s years in Afghanistan give the read it’s undeniable authenticity, and her skill as a storyteller shines. She doles out the backstory details in small doses. They’re little gems that slowly illuminate the present story and build understanding while increasing tension and a desire for resolution. Settings are well described, the pace is steady, and characterization is flawless. I stayed up late and lost some sleep over this one. One beautiful book that I highly recommend. My Review: Esmeralda is a new arrival in the town of Atonement. 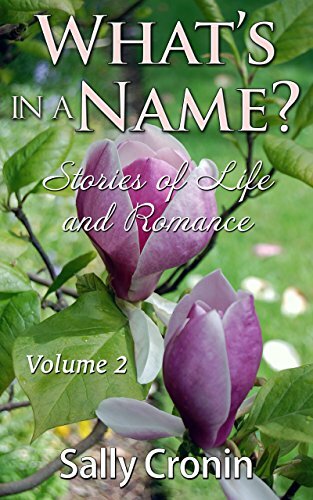 She’s purchased an old estate that comes with its own cemetery and some interesting trespassers – a marvelous gang of gal-pals, an irresistible florist/handyman, and a mysterious, handsome neighbor. The magic starts off almost immediately while “Ralda” waits for the moving van and starts settling into her new life. The tale is full of whimsy as ancient magic threads through the home and cemetery. Ralda is curious but not particularly fearful, and I enjoyed her level-headed, low key approach to the strange noises and events happening around her. The story is told mainly from her point of view. The exception is Lilith, her cat, who witnesses some of the magic but isn’t able to fill her owner in on the details. For me, the best part of the book was the characters. If you enjoy strong female characters and genuine friendships, you won’t be disappointed. 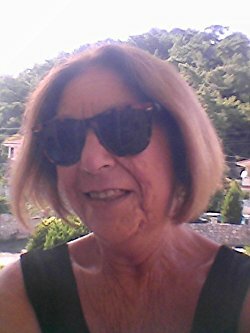 Ralda has a wry sense of humor and authentic voice. Geneviene does a great job with her internal dialog and with character interactions as a whole. The gal-pals are a delight, well-rounded individuals with a nice balance of wit and sensitivity. Alongside the unfolding mysteries that inhabit the property, a second plotline centers on a darker “real”-life theme, which wraps up cleanly in the end. The main plot around the home’s magic and Ralda’s role in the mystery leaves a few loose ends and questions that might lend themselves toward a sequel. The minor danglers did not impact my delight in the overall story. 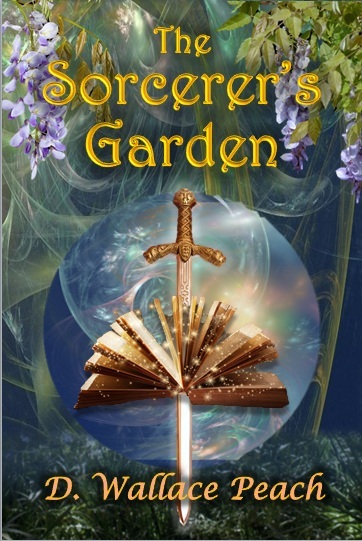 A light and magical read for all ages. I’ll be taking a short break (offline) to head north and visit family. Once again, while I’m away, I’m catching up on posting the book reviews that I completed over the past few months. This is Part Two. Comments are open, but since I’m still off the internet grid, it will be a bit longer before I can reply. 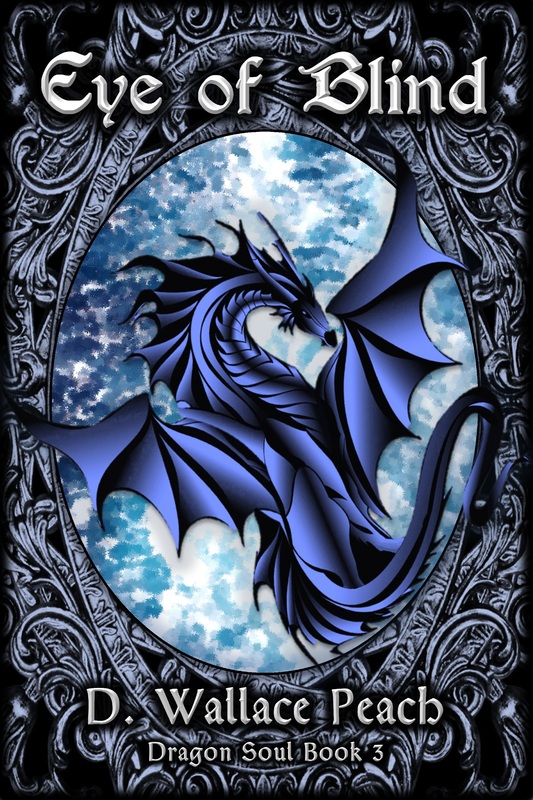 Please click through and check out a wonderful blogger’s site. Or, better yet, try out a book! Enjoy! 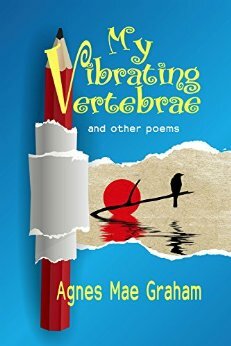 A wonderful collection of poems by Agnes Mae Graham, saved and published by her children C. Graham and L. J. Baker as a tribute to her mother. I read this book over a weekend. Many of the poems are playfully clever, a clear sign of Ms. Graham’s robust sense of humor. 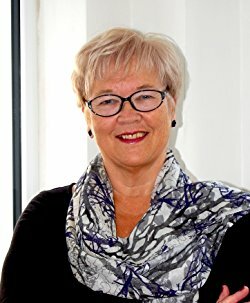 She even titled one “Nonsense Rhyme.” Yet she also writes poignantly about her love of home and family, and the trials of life including a beautiful piece about the war “The Terror and The Tears.” The poems stand on their own, but they also provide a sweet glimpse of the poet and her life. A great read. 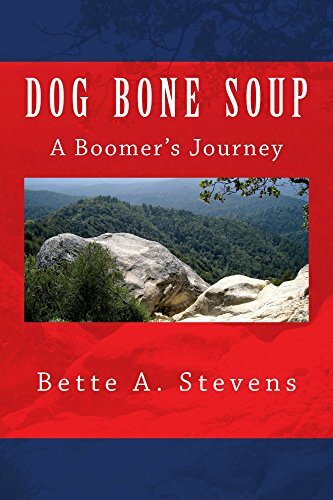 Dog Bone Soup is an engaging tale set in the 1950’s and 1960’s and though Stevens indicates that the book will speak to boomers, in particular, the family drama and the emotional world of the characters are timeless and relatable. 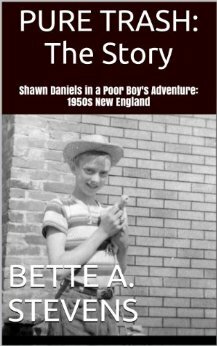 The story follows the oldest brother in the family, Shawn Daniels, a boy whose young life is burdened by dire poverty and an abusive, alcoholic father. His proud mother does the best she can for her children, and Shawn becomes a man before his time, helping to support the family. Though the story deals with a struggling child in a tough situation, the book has many moments of childhood humor and delight, especially between the brothers. Shawn not only survives his rough start but comes through as a strong individual with solid values and high personal integrity. 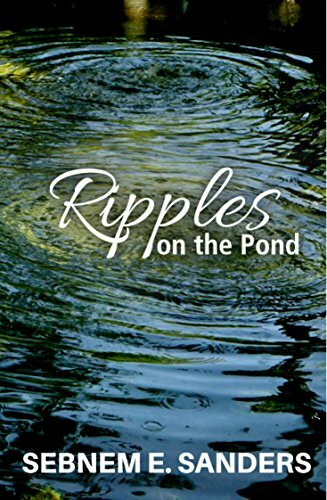 Stevens writing is captivating, raw and sweet, with well-drawn characters. I read the prequel “White Trash” prior to this book, however, I feel that Dog Bone Soup easily stands on its own. A compelling read about childhood resilience and growth into manhood. 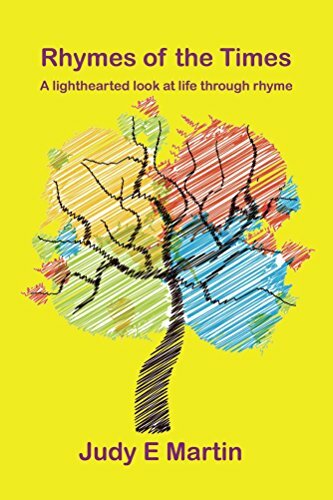 Kaye’s writing is candid with bits of humor and some light moments of joy in her journey of growth. The message of the book speaks to the strength of a positive attitude and outlook, and the role of forgiveness in moving forward. 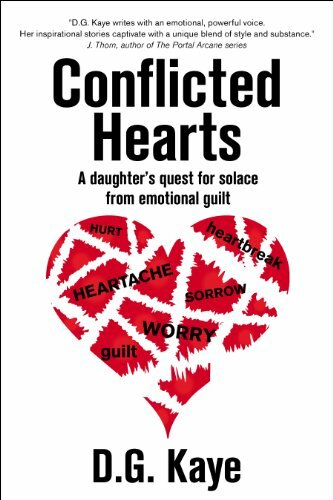 If you love memoirs and reflections on personal growth, this book will hit the mark. 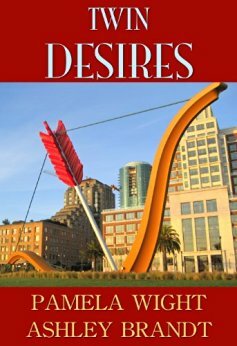 Twin Desires accomplished it’s twin goals with plenty of romance and a thrilling plot. Sandra Eastman is making a comfortable life for herself when corporate CEO Blake Sinclair takes an interest. Unfortunately, his attentions coincide with the escape from prison of Blake’s psychotic twin brother. Alex has one goal – to murder his brother and flee with his fortune. Sandra is a pawn in a deadly plot between a brother who loves her and his twin who wants to kill her. Wright has developed distinctive characters with a lot of personality and fun dialog. Frequent point of view shifts took some getting used to, but otherwise, Wright’s writing is on the mark. 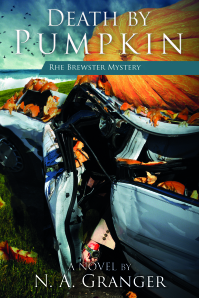 A fast-paced and suspenseful read. Lovers of romantic thrillers will have a great time with this one. 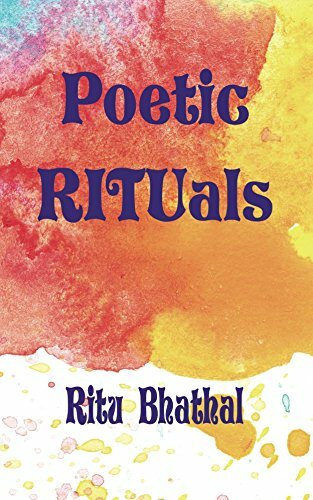 Bhathal’s Poetic Rituals is a collection of poems that explores life’s rituals, those of a mother, wife, lover, and teacher. There are real gems in here with lovely imagery, humor, passion, and ambivalence. My favorite poems were the lighthearted rhymes about being a mother of young children. A great read to visit and browse throughout the day. While I’m away, I thought I’d schedule a couple posts of book reviews that I completed over the past few months. I’m a slow, slow reader, but I’ve polished off some good reads. This is Part One. I’ve left comments open but won’t be around to respond for a bit since I’m off the internet grid. 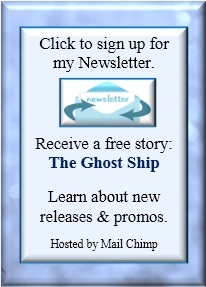 Please click through and check out a wonderful blogger’s site. Or, better yet, check out a book! Enjoy! This was a great read on many levels. The Eternals are the last inhabitants of a dying Earth, undead vampires waltzing away the centuries with garish pomp and courtly pretenses. The protagonist Jean is disdainful of the aristocratic decadence and yet amoral when it comes to his own behavior. He lurks on the fringes, cavalier and condescending, until he takes a bite of the princess and drinks her dry. Suddenly, he’s a man on the run, falling in love and rediscovering his humanity. 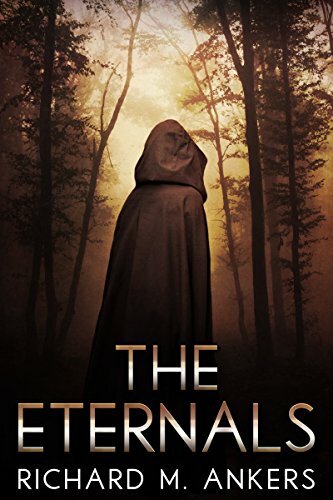 Though the characters are vampires for the most part and have the expected vampiric characteristics and capabilities, this isn’t your typical vampire tale. I’d say it’s more a story about a man who happens to be a vampire. Jean is an antihero in some respects, violent and sarcastic, yet I rooted for him from the start. Ankers does a wonderful job with characterization and dialog. 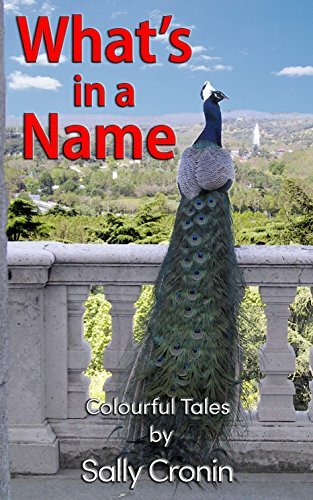 Jean has a distinct voice, and the entire book is poetic and beautifully composed. The world building also grabbed me at the start, part steampunk, part post-apocalyptic fantasy. The Earth is clearly fetid and dying, the few last humans are clones, the horses are cyborgs, the landscape is manipulated, and rivers run blood red. Human know-how has been lost but their technology persists, most clearly in the presence of flying machines. 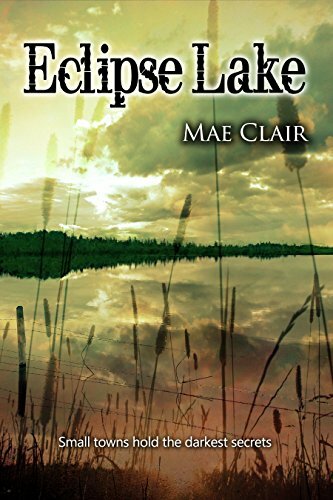 The descriptions are gripping – imagine a man dragging his coffin through a dead wilderness, terrified of the sun. The end came together a little too easily for me with the introduction of new characters that save the day, but I have a feeling that they will play a role in the sequel that Ankers mentions at the book’s close. I will definitely be picking it up, as the villains will surely seek their revenge. Jean and his love, Linka, are only safe for the moment, and I can’t wait to see what happens. 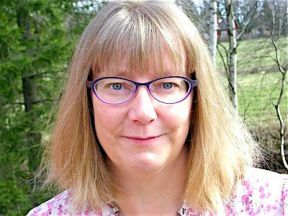 Stevens’ short story, Pure Trash, is a prequel to her novel Dog Bone Soup. It sets the stage by introducing two young brothers, Shawn and Willie, and is a study of character, poverty, and economic discrimination in the 1950s. The characters are beautifully presented which makes the bullying and unkindness of the adults all the more wrenching. 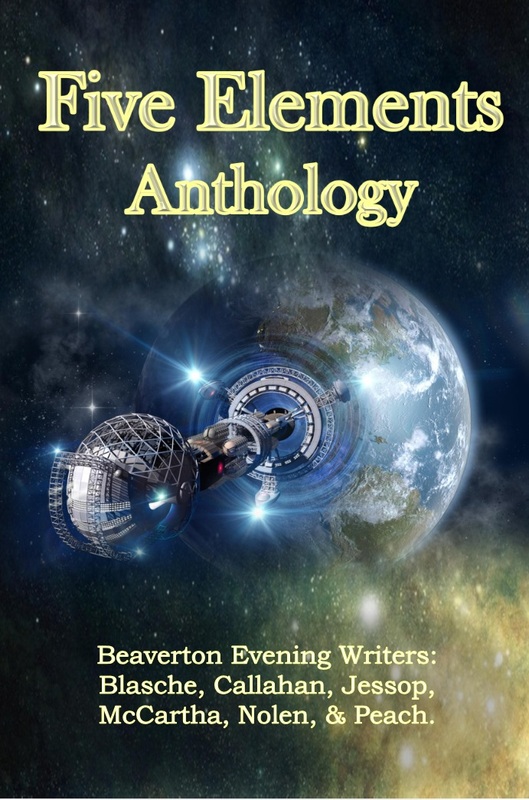 A lovely introduction to the following book and a solid short story in its own right. 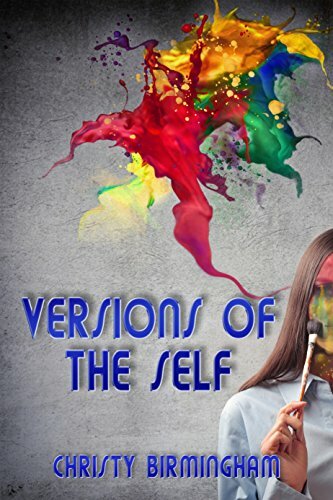 “Versions of the Self” is a collection of 80 heartfelt poems set up in 8 sections, each taking an honest and poignant view of a version of self. Through her carefully crafted words and exquisite imagery, Birmingham explores the complex elements of human growth and relationships that are both personal to her and universal to many. This collection is emotionally rich, empowering, and beautiful to read. I recommend “Versions of Self” to any reader who loves poetry that explores the human experience and is told from the heart. 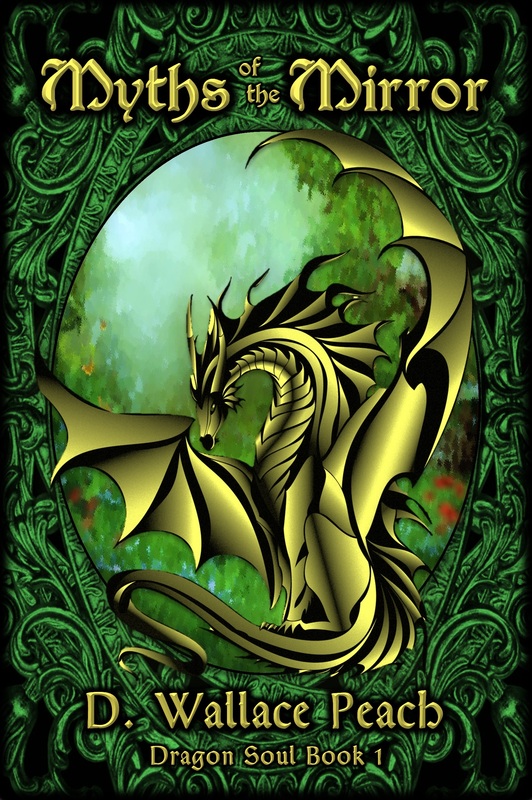 The strongest part of this book is the beautiful lyrical language, detailed imagery, and descriptions of a fantasy world with a rich history and fleshed out cultural tradition. 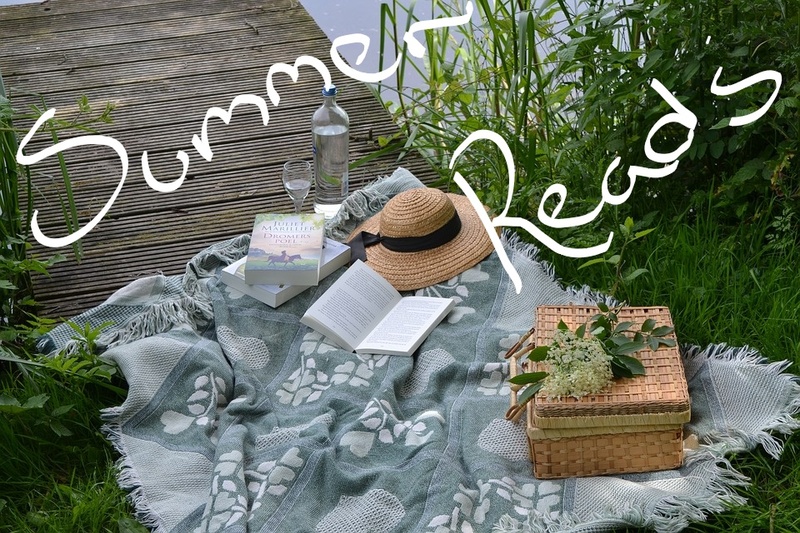 It’s not a quick read and it takes a bit to get going, but for readers who love to immerse themselves in a story and characters, it will fit the bill. Ayla is one of the fey, a winged fairy with unique gifts who leads a gentle life caring for the young fey in a nursery. All is well until she senses the presence of another, a mysterious dark fey who doesn’t reveal himself, but watches her from the forest. When nothing changes after many uneasy visits, Ayla begins to communicate telepathically with him and when he makes no attempt to harm her or the children, she becomes curious. 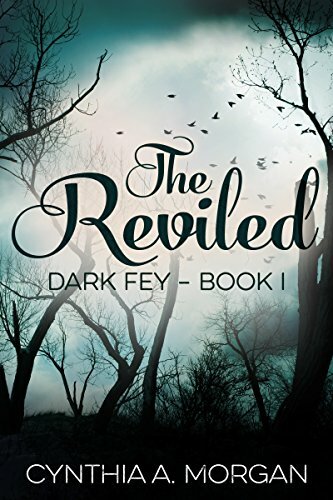 The story picks up with the introduction of Gairynzvl, the dark fey who quickly became my favorite character. Of all the personalities, he struck me as the most emotionally nuanced with a compelling story of abduction and a desire to return from the world of the reviled to the world of light. His hope is that Ayla can help him bridge the gap and reach his goal. 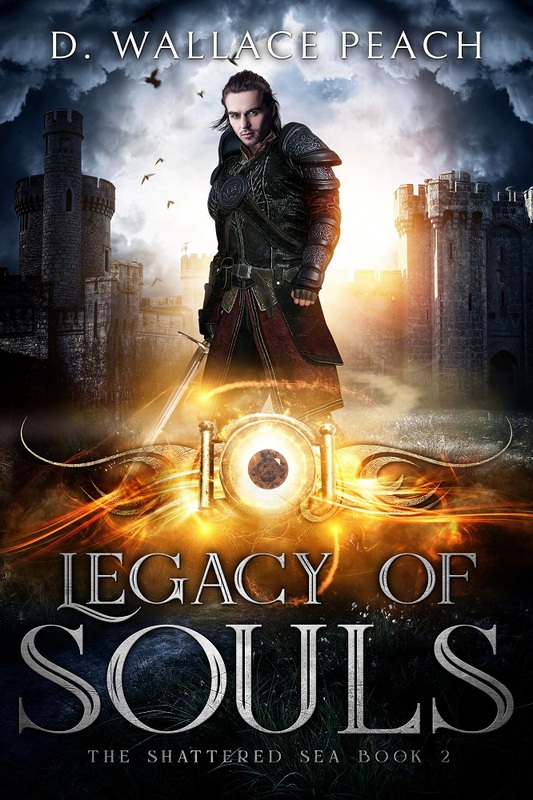 It’s not an easy journey as the worlds of light and dark are destined to clash. This story pits good against evil, but more than that, it’s a tale of hope, fidelity and forgiveness, love and redemption. There’s a bit of romance and plenty of fantasy. 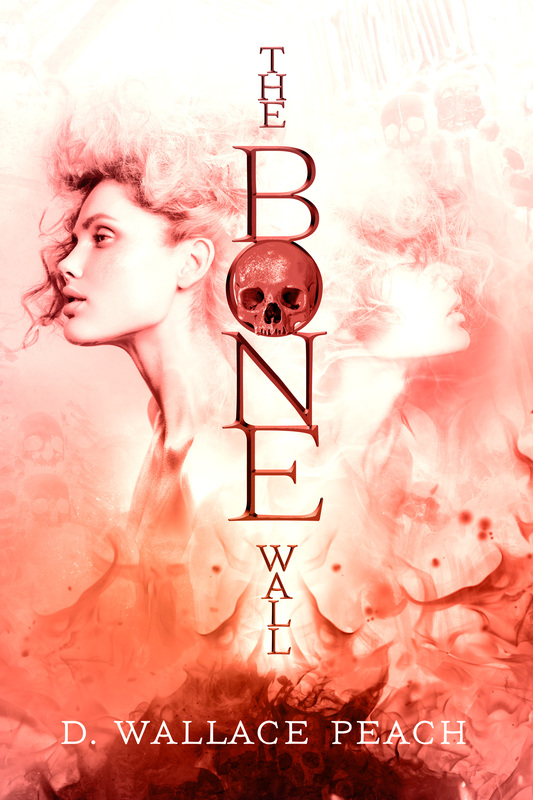 It’s a strong start to Morgan’s series and appropriate for YA readers. Lighthearted definitely describes Martin’s Rhymes of the Times. This is a collection of witty poems that I thoroughly enjoyed browsing during my day. No topic is off limit when it comes to Martin’s humor and charm. You’ll find giggles, sigh’s, and guffaws in these pages. A delightful read.